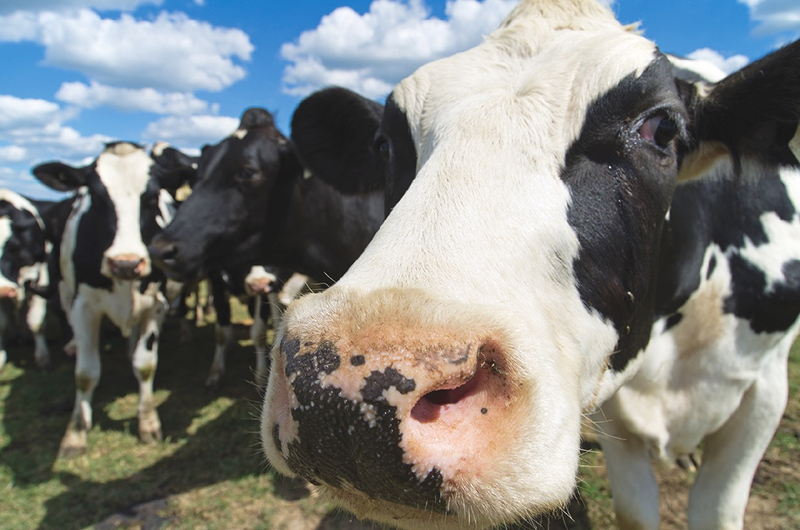 Cameras are helping attach milking machines to teats, monitor body condition score, heats and feed consumption on dairy farms, making it one of the base technologies of the dairy data revolution. Why it matters: Farmers need technology that can reliably work over many repetitions and in tough conditions. Cameras that see in three dimensions have got to that level of practicality in barns. 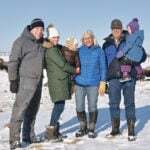 In Denmark, Viking Genetics has been working for several years on a project that measures feed intake of individual cows based on their trips to the feed bunk. 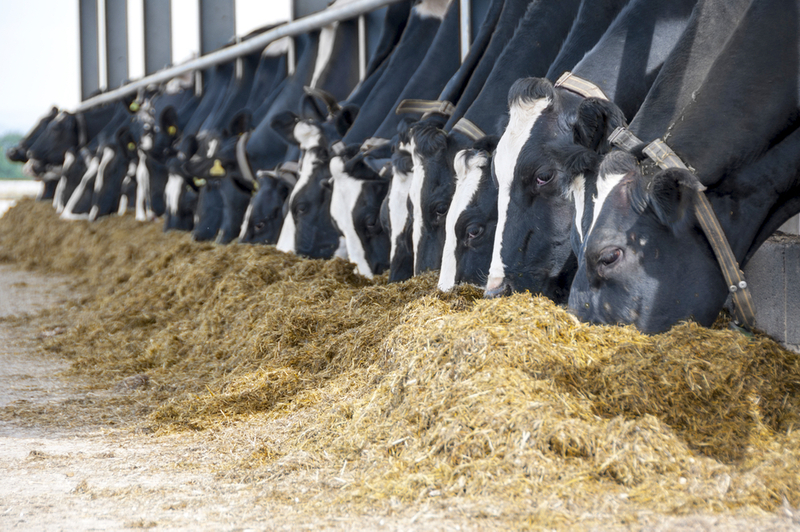 Jan Lassen says that the company realized how valuable feed efficiency data could be for dairy farmers in determining the most profitable and environmentally efficient animals. The question was how to measure it. 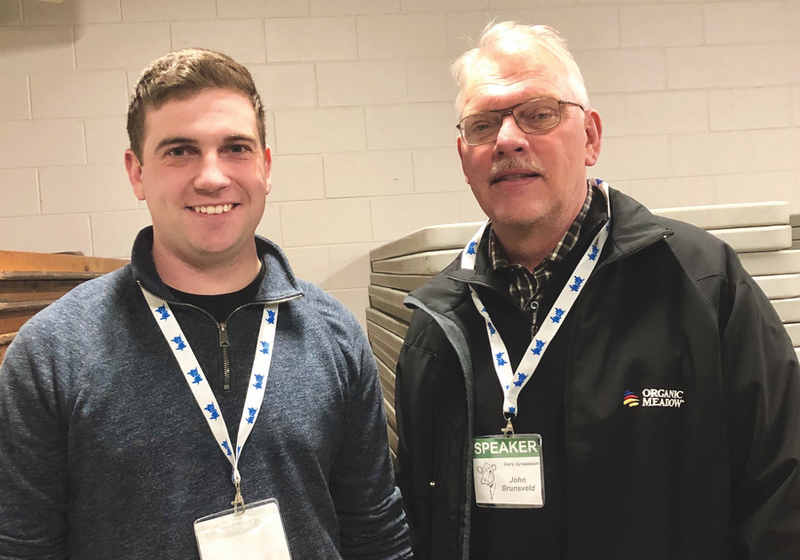 Other projects are using individual feeders and RFID tags to measure feed efficiency, but Viking Genetics was looking for something that could more easily be fit into an average barn. 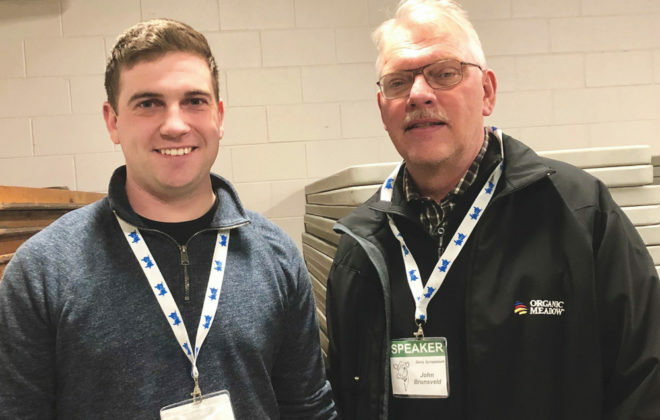 “We wanted something that would work in commercial farms and in the daily work for farmers and cows,” said Lassen, at the recent Efficiency Dairy Genome Project international symposium in Guelph. 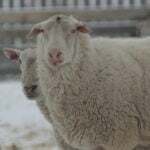 The Viking Genetics project uses easy-to-find components installed in a barn to track animals based on the shape of their toplines. The system doesn’t need eartags for ID. The company worked with a farmer with Jerseys. Lassen says the farmer wasn’t pushing to get the data at the start of the project, but is now making use of it. The fact the system has been proven on Jerseys is a limitation. Holsteins are more of a challenge because of the black in their colouring, although other 3D camera dairy systems are used in Holstein herds. 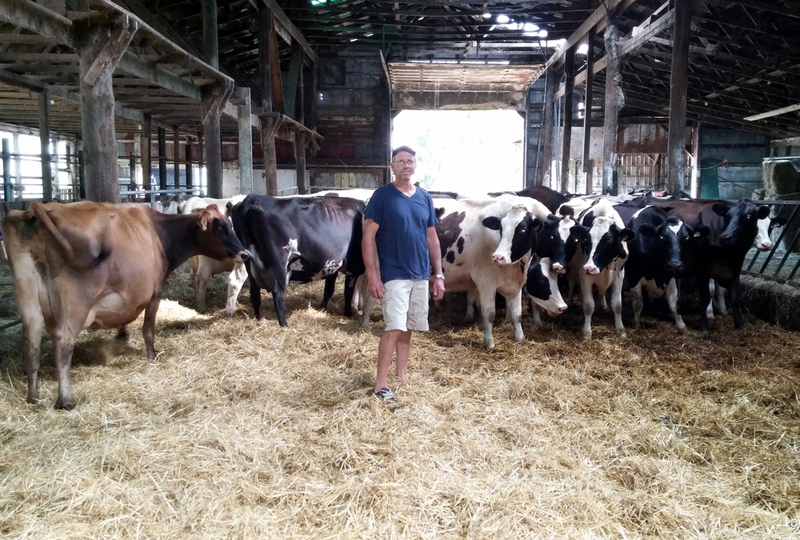 Lassen expects the next iterations of the project to manage Holsteins. The system takes an image every five seconds from the 19 cameras that are the same as are used in the Microsoft Xbox. The cameras are spread along the feed bunk and can identify cows by when they pass their heads through the barrier. The initial validation was done with a sticker on the back of the 97 Jerseys at the farm, but Lassen says they don’t expect to have to do that in the future. They found the system was 95 per cent accurate. 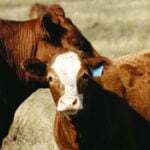 There have been some issues with cows standing too close together and some that move too much once they are feeding, but Lassen said those issues are being fixed in the next version of the algorithm. They can already correct for cats and dogs and birds in the feed bunk. A picture of the feed bunk before the cow eats and then after she is finished helps to identify how much she’s eaten. They can then compare that to the amount of milk produced and create a feed efficiency number. Next steps include creating a more intuitive interface for farmers. “Can you identify health issues before they happen? 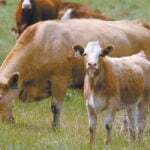 With body condition and feed intake, what are good alarms for the farmer?” said Lassen. 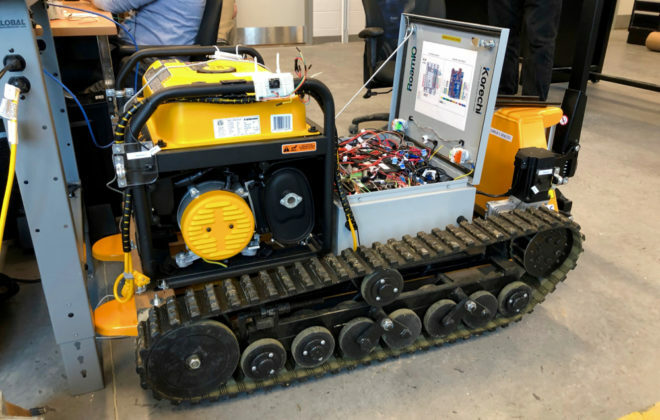 Cameras that look at a situation in three dimensions have become the standard in robotic milking systems as well. 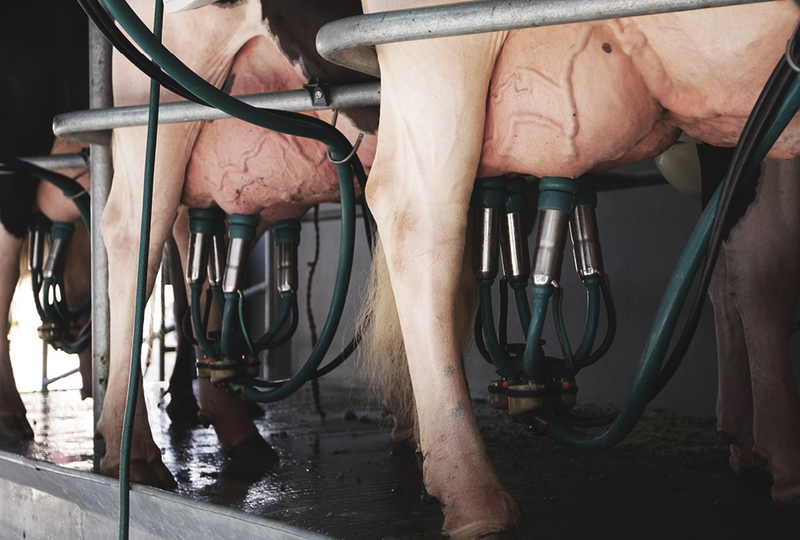 DeLaval, Lely, GEA and Boumatic 3D-type cameras on robotic milking systems have improved greatly in their ability to identify and position the teat cups. 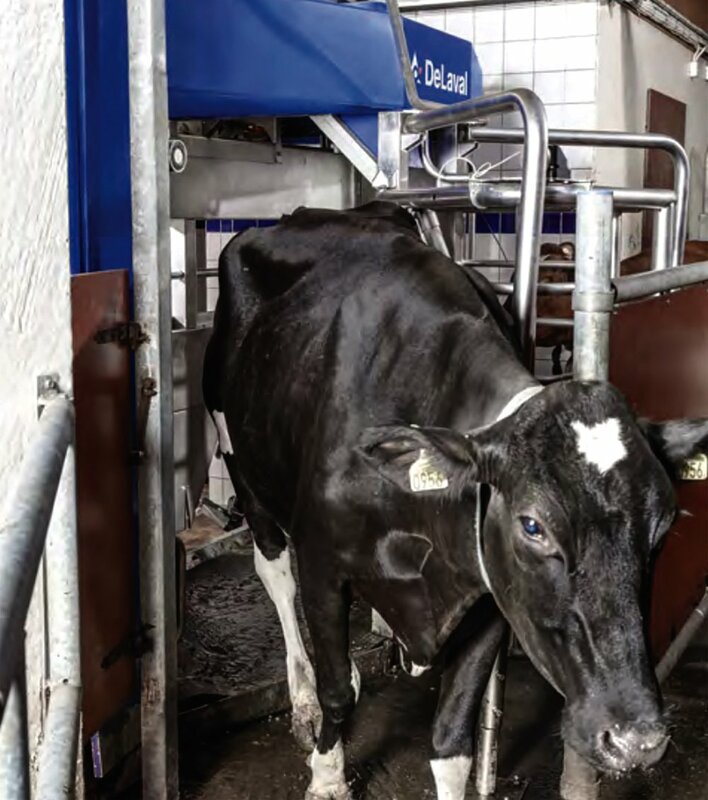 DeLaval claims an almost perfect attachment rate, no need to train the system for new animals using the robot for the first time, and a 50 per cent faster attachment time with its VMS 300 released last summer. 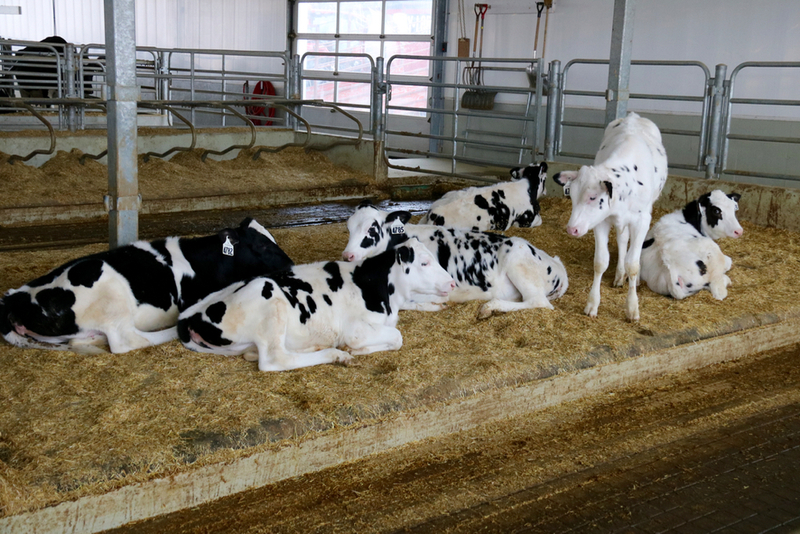 DeLaval also uses a totally different setup, but still includes advanced technology to analyze the toplines of cows in order to determine their body condition score. It use an Infra Red, and Infra Red camera and an RGB camera to capture the images of the cows. 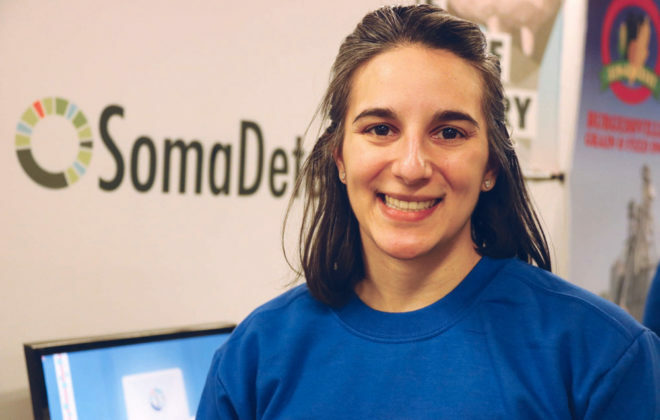 Cows can be monitored for trends in body condition, which humans have done for a long time, but the automated camera is able to monitor the condition of cows each milking giving long-term trend information.